Is your child finding reading and spelling tricky? Telethon Speech & Hearing’s Talkabout Literacy provides small group intervention for children who are experiencing reading and spelling difficulties at school. 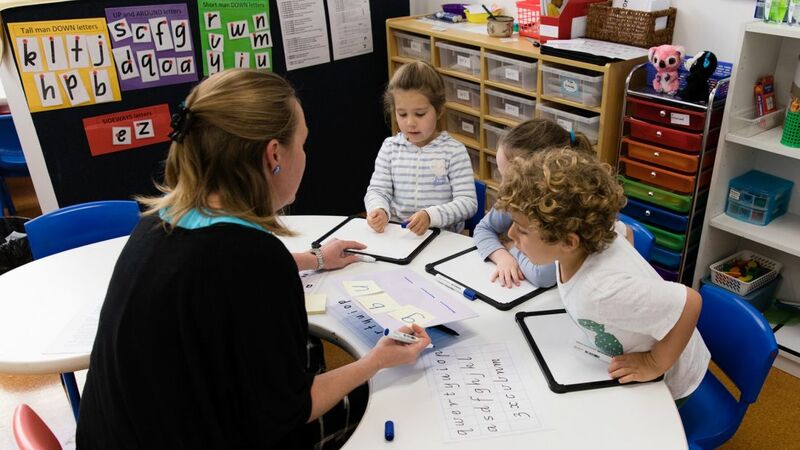 The intensive program adopts an evidence based, synthetic phonics approach to teaching reading and spelling – essential for struggling readers. Class sizes are capped at 6 and children work in small groups of 3 with a Specialist Teacher or Speech Pathologist and Education Assistant. Classes are $75 for a 2 hour session and booked in blocks of ten (following the school terms). For all enquiries contact TSH Deputy Principal, Karole Marshall at speech@tsh.org.au or phone 9387 9888.